Sign up and we will drop ship orders for you! 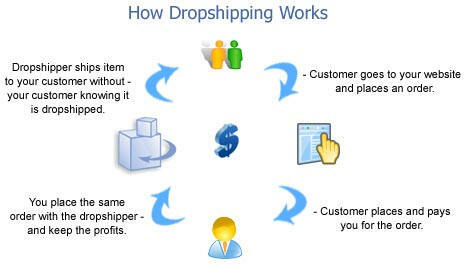 Join our drop ship program today and make money offering our exclusive items on your website. After completing the form, your account will be instantly authenticated and you will have the ability to download data files, add products your website and place your first order! 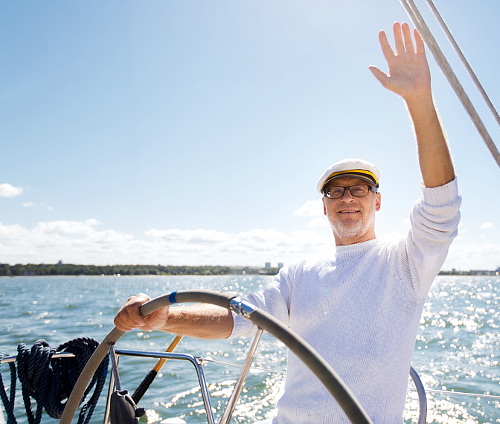 In a nutshell, drop shipping works like this: You open up an online store and work with us to deliver products directly to the consumer. What makes this an ingenious opportunity is that you don't need to have a warehouse. You can sell all sorts of products without purchasing a single item upfront. You only pay when the customer pays.